Doug Powell is a Corporate and Securities Law Clerk in Miller Thomson’s Toronto Office. His corporate expertise includes the preparation of constating documents, amendments and dissolutions and assisting with corporate transactions, conducting due diligence reviews, rectifying corporate records and the creation of shareholders’ agreements. Doug has developed customized corporate solutions unique to franchising and has also advised on municipal business licensing requirements. Doug’s securities expertise includes drafting and filing continuous disclosure material for public companies, assisting with related compliance, regulatory and audit requirements and minute taking for Committees. 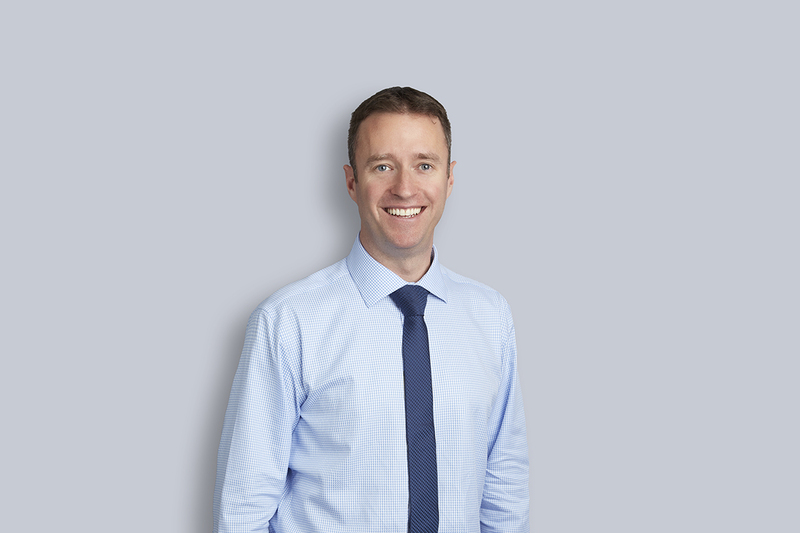 Since first interning as a Corporate Law Clerk for a major international law firm in 2004, Doug has worked for top boutique law firms and for some of Canada’s most well-known corporations.